Are you a butter lover? I am. I love a good piece of bread spread with lots of yummy butter. Some things we really should eat in moderation though. Growing up I lived in a duplex with my Aunt and Uncle on one side, and us on the other. Every Saturday morning we would head to my Aunts kitchen for pancakes and waffles. While my Aunt took shape orders for pancakes, my Uncle taught me how to spread butter on a waffle so it would penetrate every hole. Oh the deliciousness! Then one day, my Uncle no longer ate butter. With high cholesterol he had to start finding alternatives. I couldn’t imagine having to replace butter with something that wasn’t the real stuff, until recently. As an adult I am a little more aware of health concerns and just how bad some foods can be if you are high risk. So I’ve been trying to find better ways to feed my family an keep us healthy. I heard about Star Butter Oil, and wondered if it would be a good alternative for actual butter when cooking. It took me a little to find it, but there it is was on the top shelf in Walmart with the other oils. Scrambled eggs. Mark loves his eggs scrambled in melted butter. Without telling him, I used the butter flavored olive oil. He loved it, and didn’t even suspect my sneaky exchange. Grilling meat and veggies. I normally use EVOO to grill on the stove top. Since using Star butter Olive Oil, I don’t think I’ll go back. When you get comments like “Wow that smells amazing” and all you’ve done is toss some onions in the oil, you know you have a winner. Grilled Cheese Sandwich. We all make these right? You slather the bread with butter, add some cheese, maybe ham, if you are feeling fancy, and then you get one of the best lunches in history. 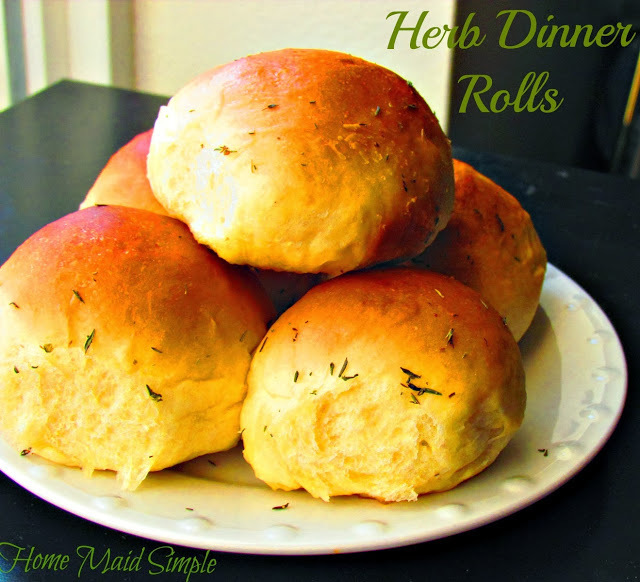 Herb Dinner Rolls were my latest butter and Olive Oil exchange that turned out beautifully. I hardly had time to get photo’s my family has been all over them! Add 3 cups flour and mix well. Slowly add the rest of the flour until dough is no longer sticky. Place in a greased bowl, cover and let rise 1-2 hours or until doubled in size. Shape into rolls about 2 inches in diameter. Combine STAR butter oil and herbs in small bowl. Brush on rolls while still warm. Wow, I'm a big fan of olive oil and we eat way too much butter. 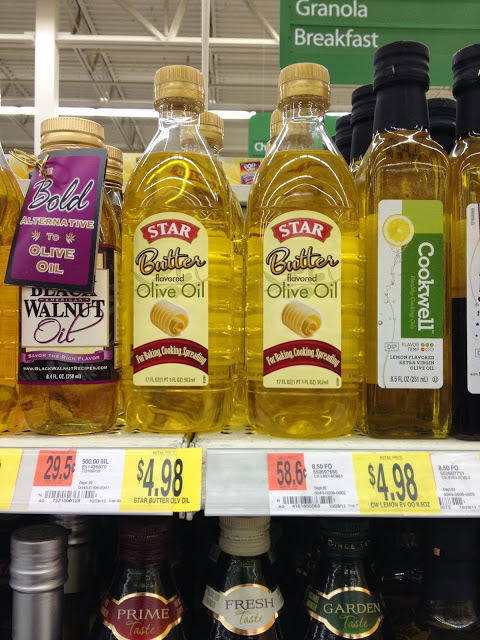 I will have to look for this star butter oil. Great looking rolls. 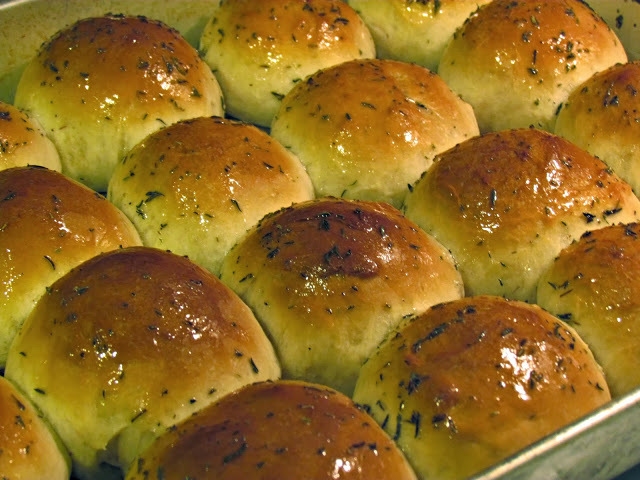 I haven't seen that Olive Oil yet, but will sure be giving it a try, those rolls look fantastic! Hope you have a great week and thank you so much for sharing with Full Plate Thursday! With all the artificial flavouring agents in there and it's colour (yellow, not green as in first cold pressed oil which has healthy unsaturated fats) I think this oil is probably not as healthy as some seem to think?